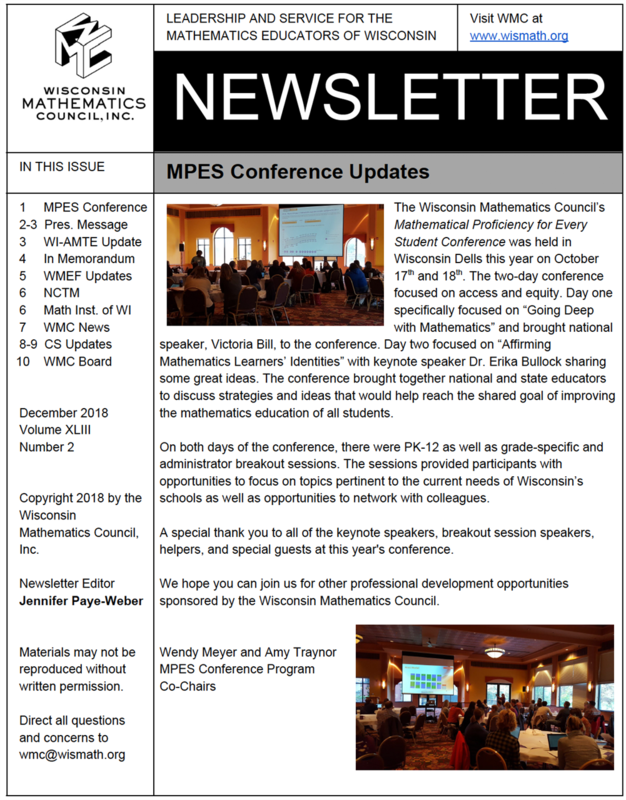 The 2019 Wisconsin Mathematics Council Board Elections will be held April 2-16, 2019. 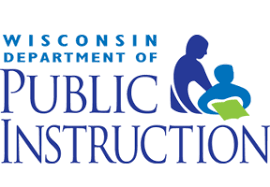 Check out the slate of candidates for the five open positions on the WMC Board of Directors. Electronic voting begins April 1st. Watch for an email on how to vote. Join WMC and WI-AMTE for the Spring 2019 Catalyzing Change Online Book Study held on Wednesdays in March from 4 - 5 pm. 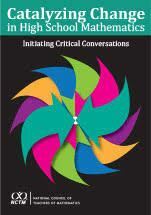 Each registered participant will receive a complementary copy of the book. 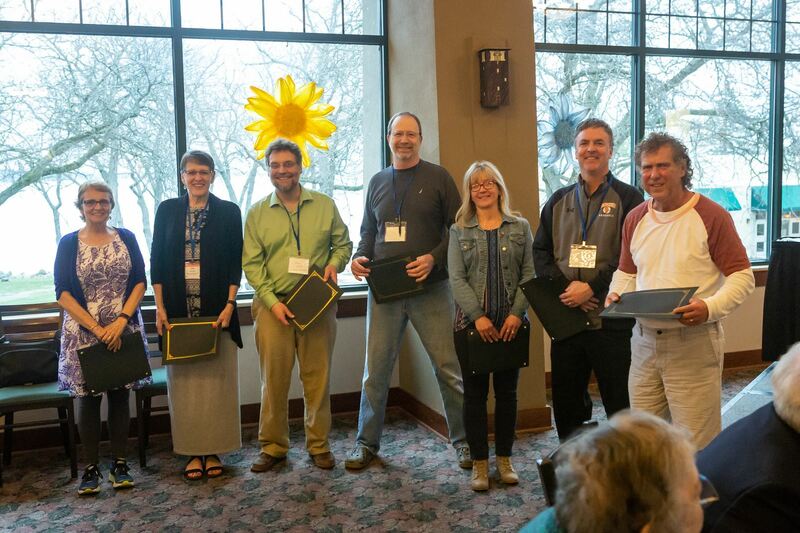 WMC would like to honor anyone who has served the state mathematics education community for at least 25 years by the end of current school year at their Annual Conference. 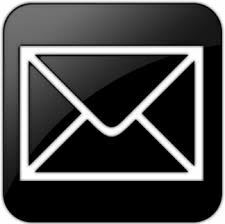 Get all your WMC updates from its quarterly Newsletter. 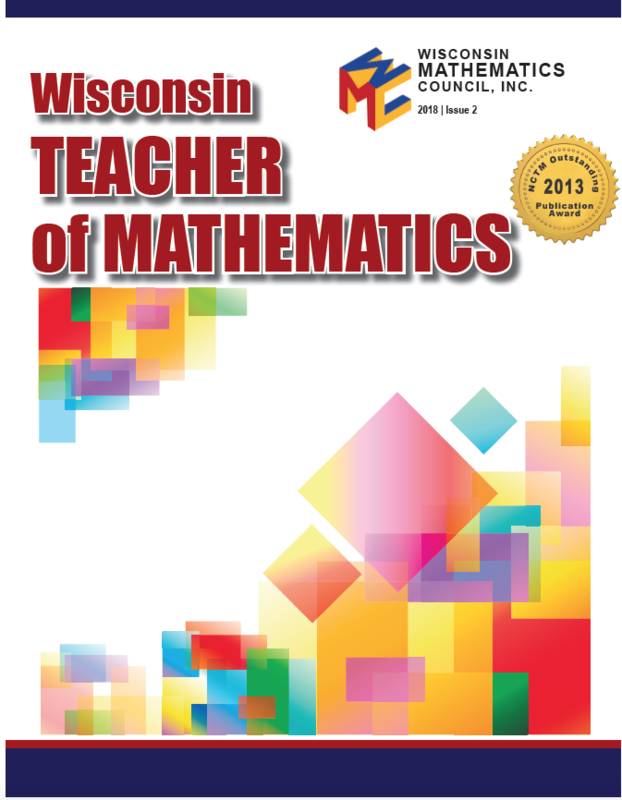 Read the Winter 2018 Wisconsin Teacher of Mathematics Journal. The WMC Mission is to lead in the development and promotion of quality mathematics education that enhances learning for all students.